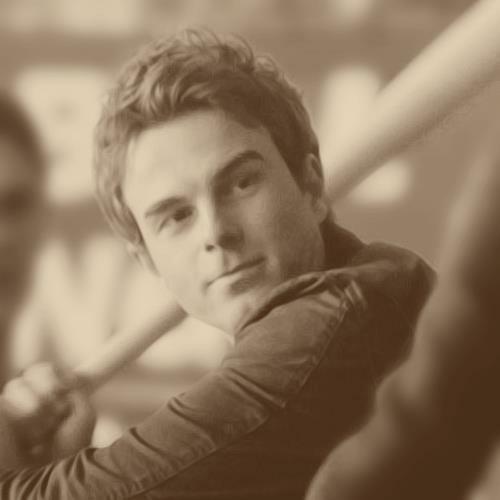 Kol. . Wallpaper and background images in the Kol club tagged: kol the vampire diaries the originals. This Kol photo contains 체인 링크 울타리 and chainlink 울타리. There might also be 픽업, 곡괭이, 따기, 선택, pickax, and 곡 괭이.